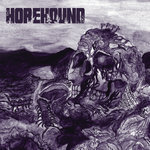 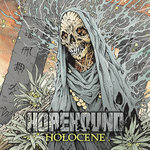 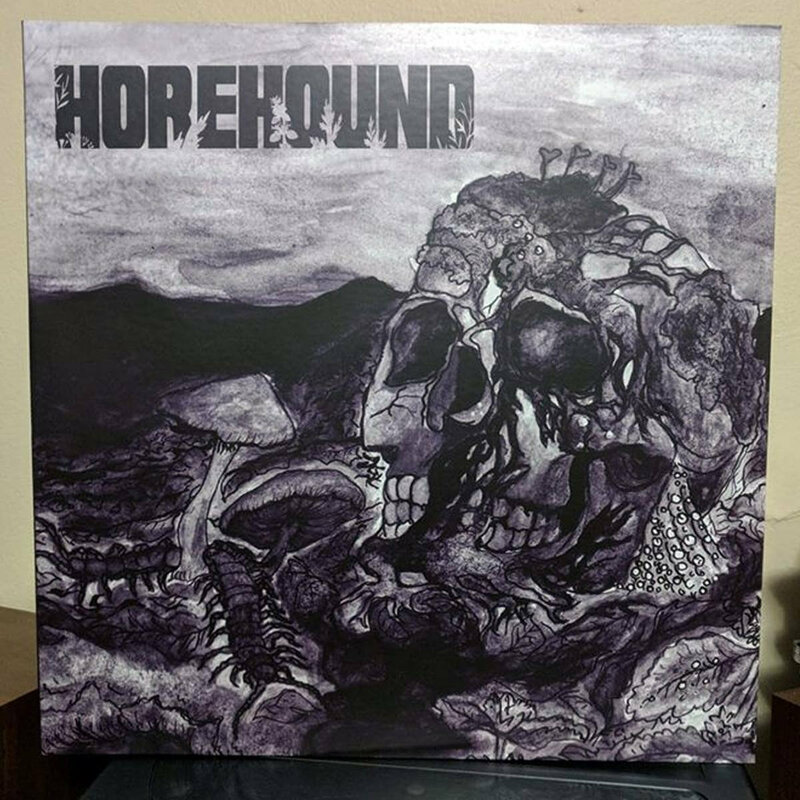 Includes unlimited streaming of Horehound (Remastered) via the free Bandcamp app, plus high-quality download in MP3, FLAC and more. 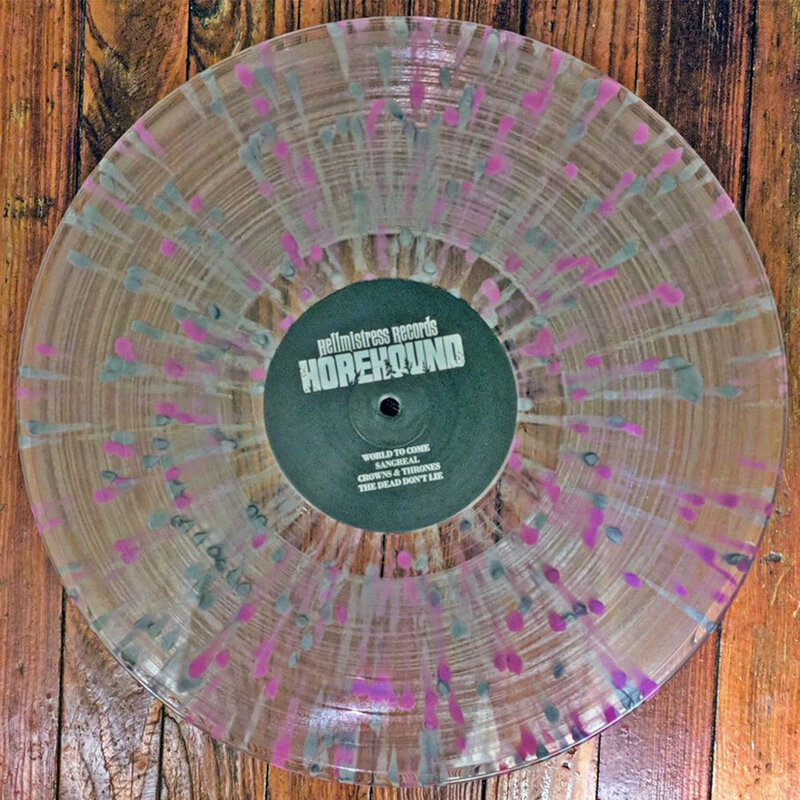 180 Gram color variant (choose smokey or splatter) vinyl with tip-on gatefold jacket. 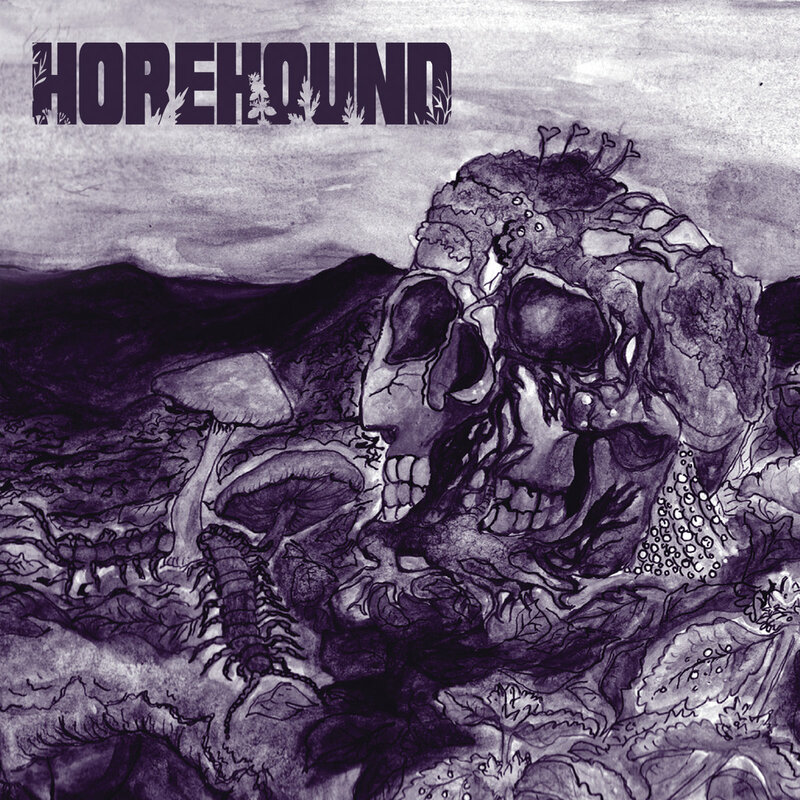 Debut record from Horehound written 2016. 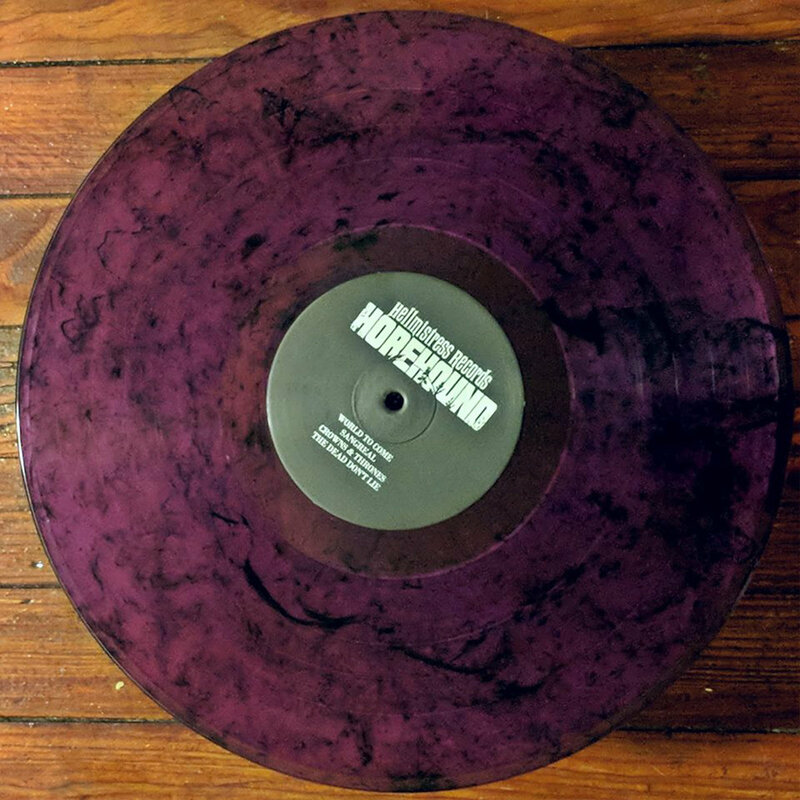 Vinyl release on Hellmistress Records 2018.